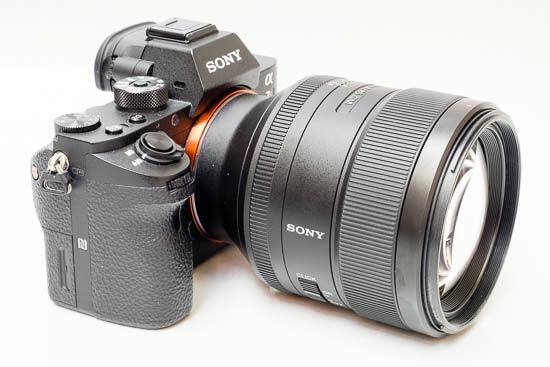 Mark Goldstein has just posted a full review of the new released Sony FE 85mm F1.4 GM Lens (Amazon| B&H| Adorama| eBay) at the PhotographyBlog. 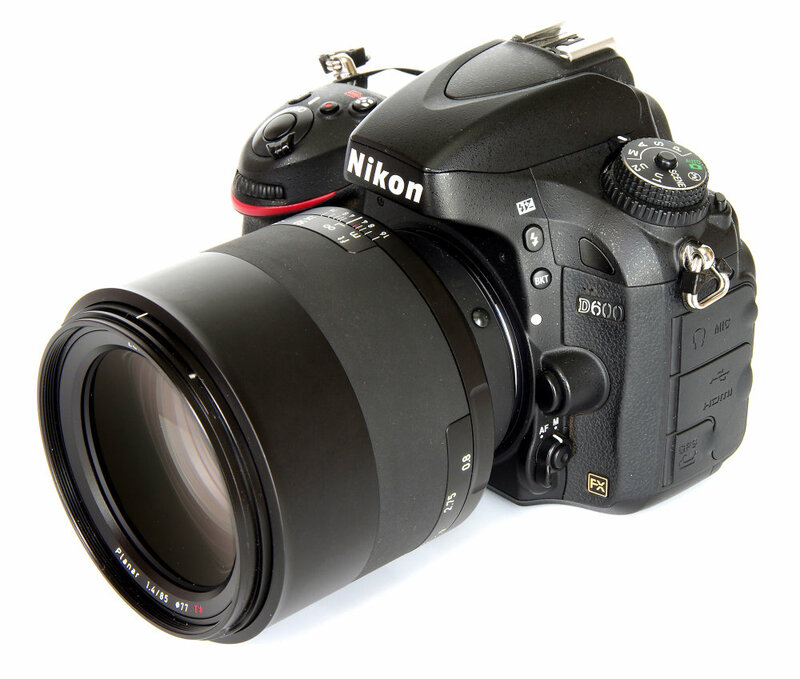 This is one of the best portrait lenses for Sony A7 Series cameras. 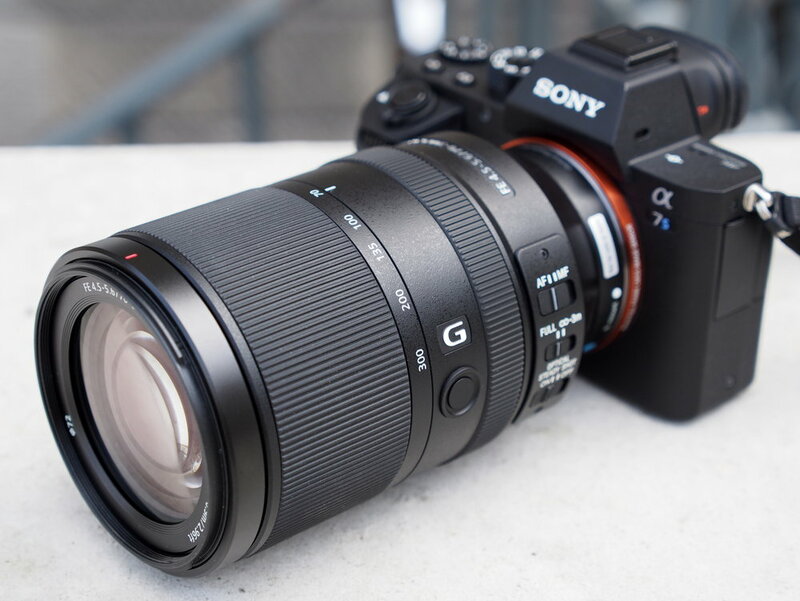 They heartily recommended Sony FE 85mm F1.4 GM lens as a very fast, super-sharp that also delivers fantastic bokeh. This entry was posted in Sony Lens and tagged Sony FE 85mm f/1.4 GM lens, Sony lens rumors on April 30, 2016 by admin. Super Hot!!! 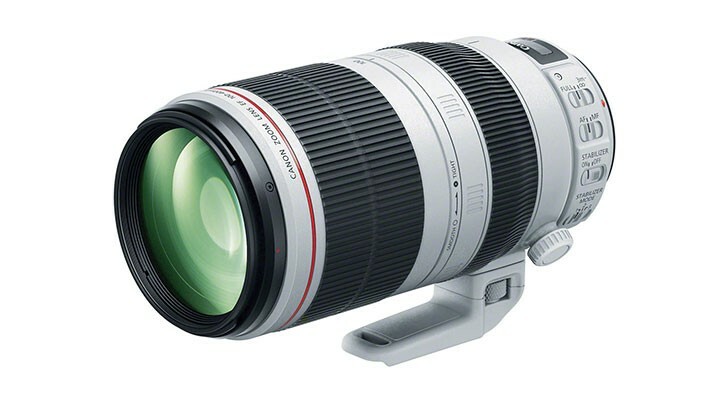 Getitdigital (99.4% Positive feedback) has a great deal on Canon EF 100-400mm f/4.5-5.6L IS II USM Lens for only $1,699. It is brand new Direct Import Item 1yr US Warranty via Seller. 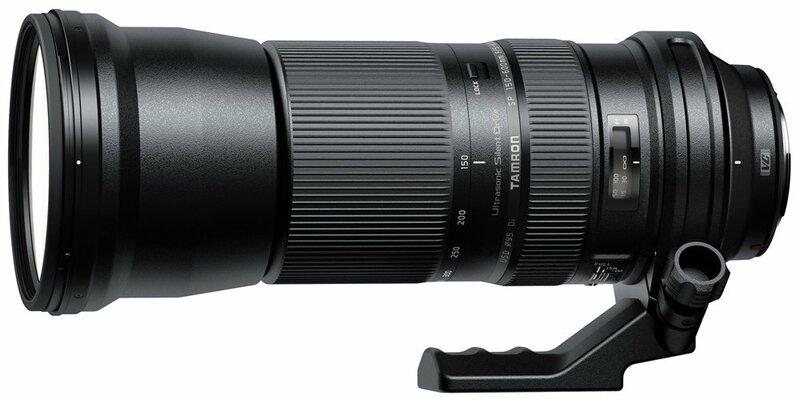 This entry was posted in Canon Lens, Hot deals and tagged Canon EF 100-400mm f/4.5-5.6L IS II USM Lens, Canon lens deals on April 29, 2016 by admin. 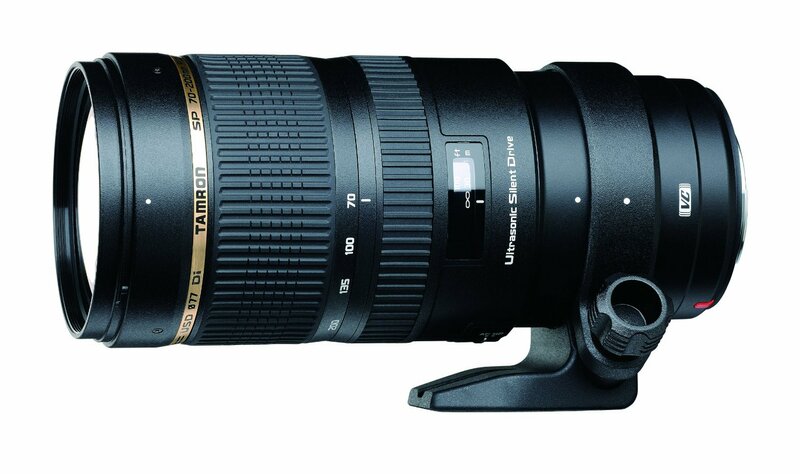 This entry was posted in Hot deals and tagged Tamron lens deals, Tamron SP 70-200mm DI VC USD lens deals/ cheapest price on April 28, 2016 by admin. This entry was posted in Sony Lens and tagged Sony FE 70-200mm f/2.8 GM OSS lens, Sony lens rumors on April 26, 2016 by admin. A new Panasonic-Leica wide angle lens is coming! 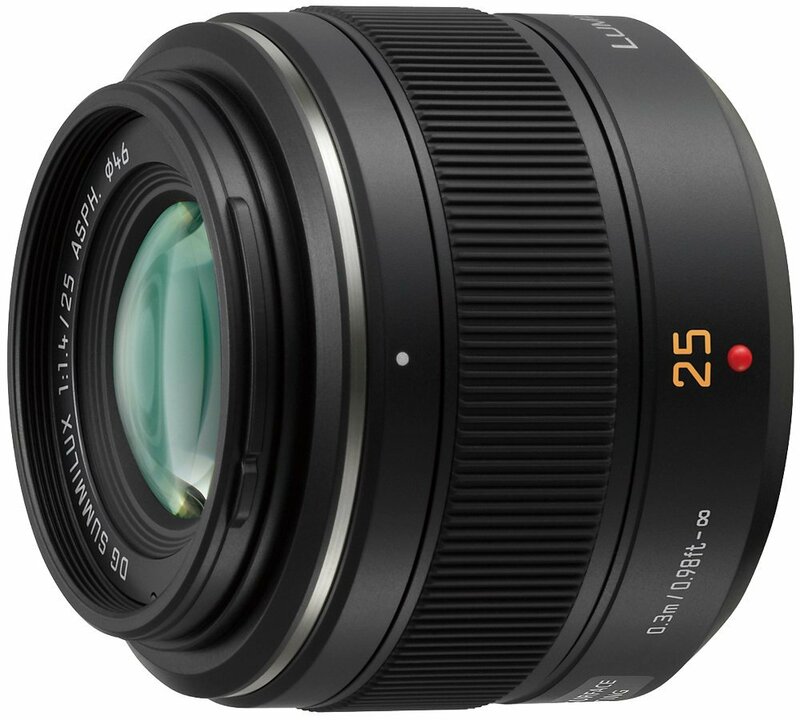 According to the latest rumors from FT5, Leica will start shipping the new Leica 12mm prime lens during the second half of this year. However, it is so strange that the announcement date is unclear yet. This entry was posted in Panasonic lens and tagged Panasonic lens rumors on April 25, 2016 by admin. 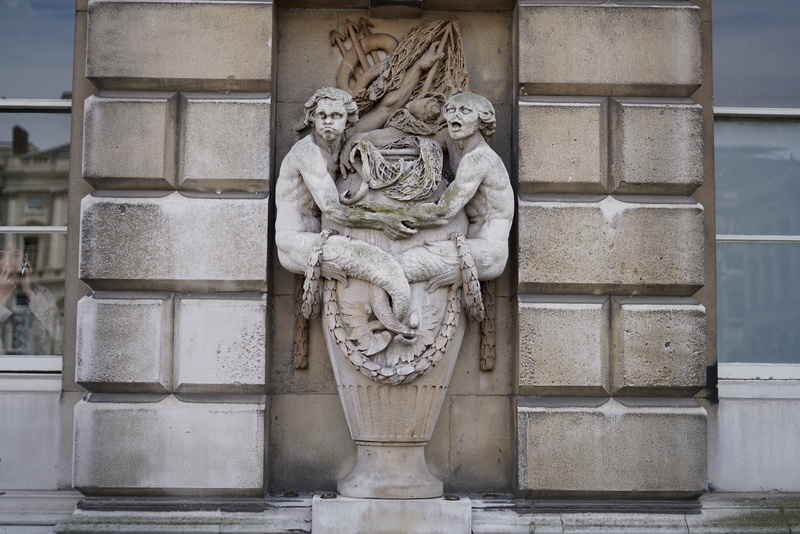 This entry was posted in Zeiss Lens and tagged Zeiss lens rumors, zeiss milvus 85mm F1.4 lens on April 25, 2016 by admin. This entry was posted in Sony Lens and tagged Sony FE 50mm F1.8 lens, Sony lens rumors on April 25, 2016 by admin. This entry was posted in Sony Lens and tagged Sony FE 70-300 F4.5-5.6 G OSS lens, Sony lens rumors on April 24, 2016 by admin.